Hot Picks! 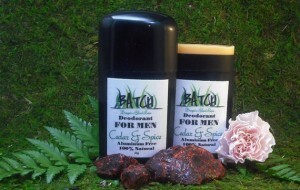 Men's Handmade Deodorant Home | About Us | Opportunities | Sponsorships | Contact Us! Let’s face it – deodorant is an essential, but the products on the shelves these days may not contain the ingredients or the TLC we want to put on our bodies. 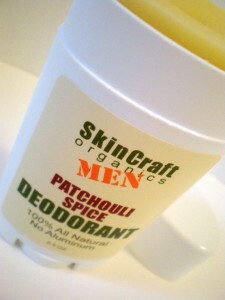 The good news is that crafty artisans from across the world are making some amazing men’s handmade deodorant options these days, and they rock! This week, we’re taking a look at a few of our personal favorites to show you just how great they really are. If you’re new to buying personal care items from artisan shops, this is a great place to find out what all the buzz is about! 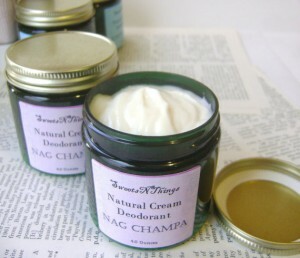 Deodorant does just what its name suggests – it removes odor caused by sweat, detoxification, and bacteria. Using spray, solid, or cream deodorant is a great way to small great and feel confident all day without a lot of hassle. Antiperspirants use various metals or compounds that prevent the body from producing sweat in the first place. Antiperspirants have gotten a lot of bad press from the natural health experts since they prevent an essential body function from happening and often use ingredients that some people don’t like. The selections we made this week focus on deodorants that allow the body to do what it needs to do in the most natural and healthy way possible for you. Enjoy! from The Holistic Science Co. Which was your favorite? We loved them all! 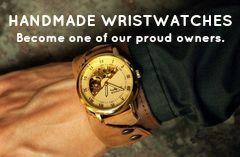 When you support the artisan small businesses above, please let them know that you appreciate what they offer and let them know you found them on Handmade Men! 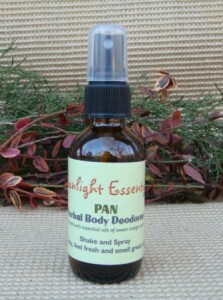 Tagged deodorant, etsy, handmade deodorant, hot picks, Themes. Bookmark the permalink. Great post! 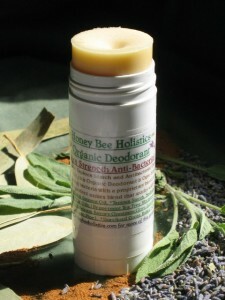 Thank you for featuring my Organic Deodorant from Honey Bee Holistics!